Jasoren creates promising, new opportunities for businesses using virtual reality technology. We help innovative brands and technology companies engage their users in a completely new environment. We build virtual reality projects using powerful technologies that allow for creating detailed 3D objects and environments. They include Maya, 3D Studio Max, Unity3D. 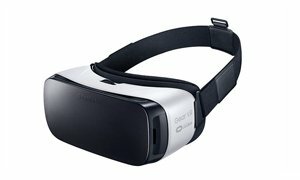 Jasoren develops virtual reality applications for any modern VR headset, whether mobile or high immersion. 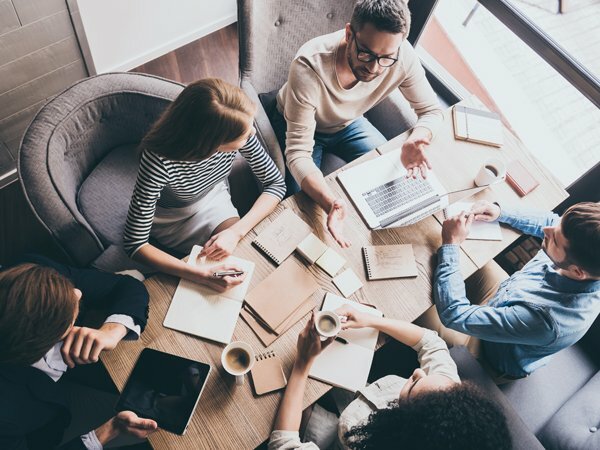 We work with mature organizations that are focused on accelerating their business growth. Products that we create for our clients help them achieve that goal. Jasoren develops virtual reality experiences for live events, trade shows, product launches, exhibitions, and other events. Virtual reality allows users to experience three-dimensional space and interact with it. These dynamic and memorable experiences translate into high ROI for event organizers. 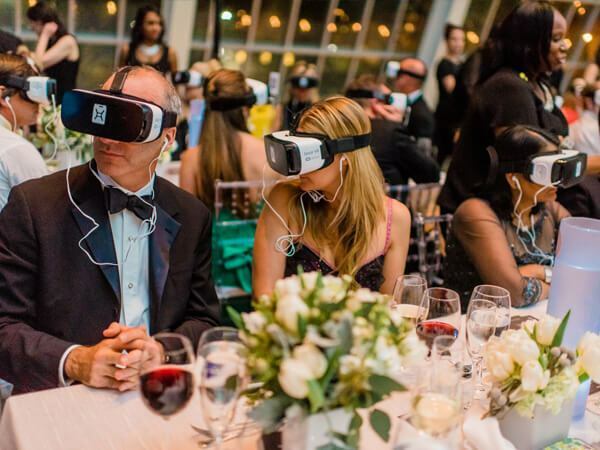 Our VR solutions create a vivid and realistic virtual space that will enhance the event and add to the impression. 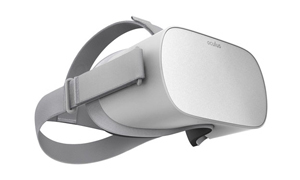 Virtual reality is a powerful tool for sales and marketing because it creates an emotional connection between customers and brands (or products). 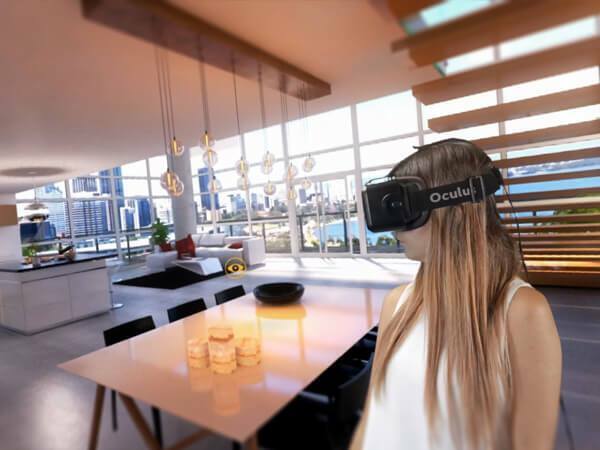 VR is used to demonstrate products in virtual showrooms, immerse users in branded entertainment experiences, and help consumers make informed choices with the help of virtual tours. With virtual reality, consumers can see the product or service value much clearer, thus making better-informed decisions. Mindfulness and meditation, stress reduction and relaxation, medical training and mental health – we can build virtual reality solutions for all these use cases. 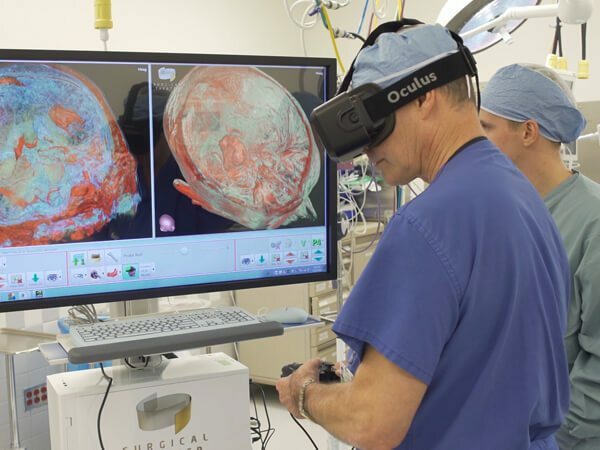 Some VR applications for healthcare will require regulatory compliance, but there’s a large market for outpatient therapy and general wellness solutions. With a complete immersion in virtual reality, the user can receive a better therapy quality. 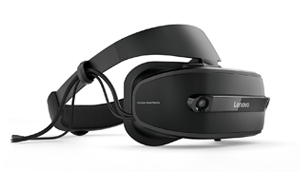 Jasoren creates custom branded virtual reality experiences for every existing headset. We have a creative vision and proven experience delivering engaging VR applications. Our team includes professionals in VR programming who can develop virtual reality software of the highest quality. We work with all state-of-the-art virtual reality programming platforms. VR solutions created by Jasoren are one-of-a-kind and can make your application stand out from among the competition. With virtual reality apps built by our professionals, your users will find themselves in a new world that you have opened for them. 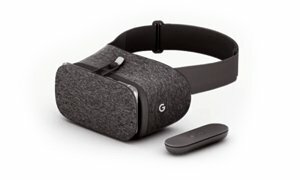 We build virtual reality apps for Oculus, HTC Vive and etc. Our VR programming experts have extensive experience of working with all VR equipment that is currently on the market. We are also closely following the manufacturers’ news to be the first to know about a new product or feature. 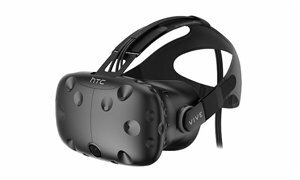 We can build virtual reality applications for the advanced models of VR equipment making the most of the functionality it supports. 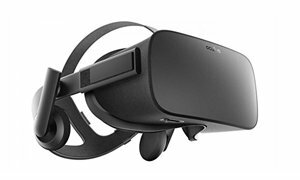 Moreover, we can upgrade the existing VR solutions to make them work with the latest models of the virtual reality headsets on the market. You can send us an email with a brief description of your idea. If you're in the United States or France, our local representatives would be happy to meet you in person.